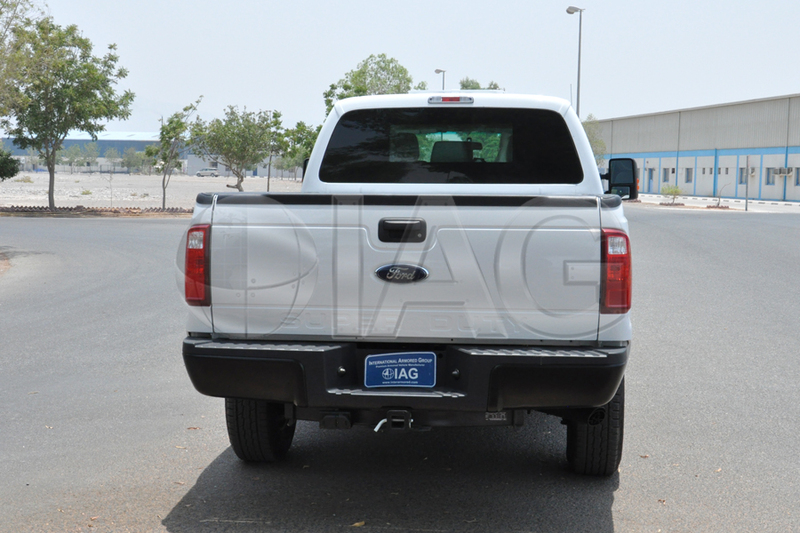 A highly versatile platform, IAG has successfully outfitted numerous armored Ford F350 trucks for use in almost every demand. 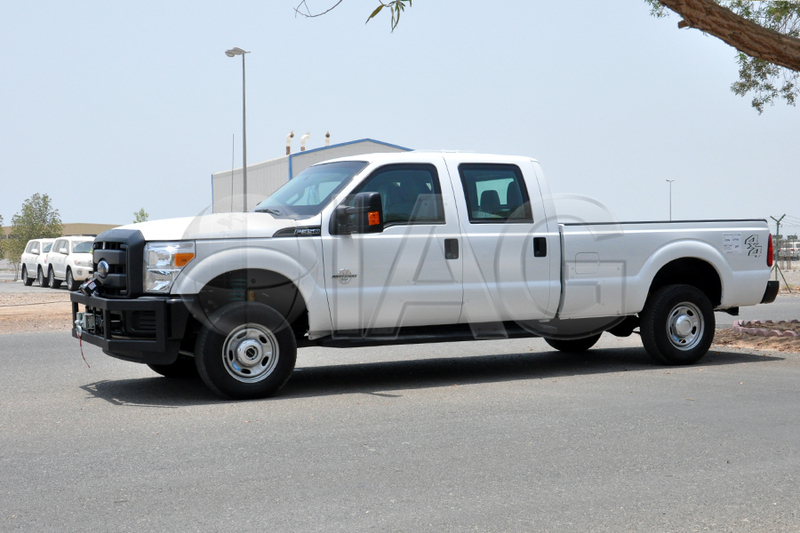 This includes use as an armored cash in transit (CIT) truck, armored troop transport truck, armored cargo transport truck, armored gun truck, armored patrol truck and armored ambulance. 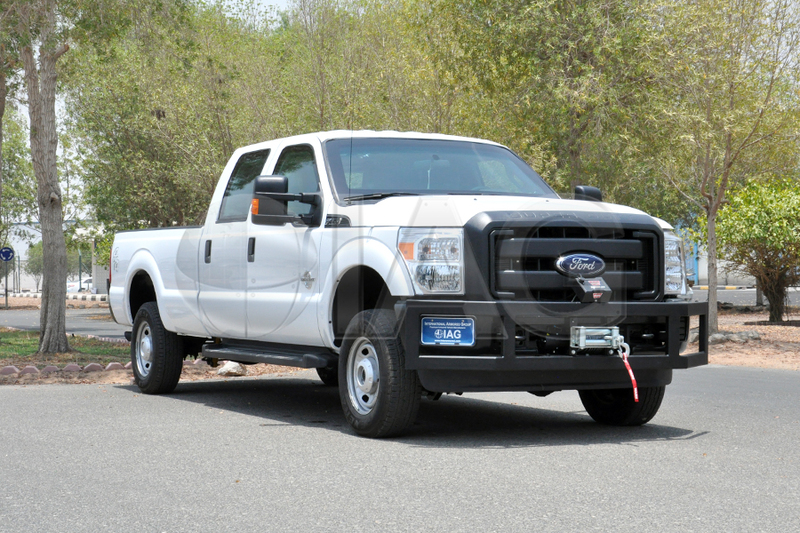 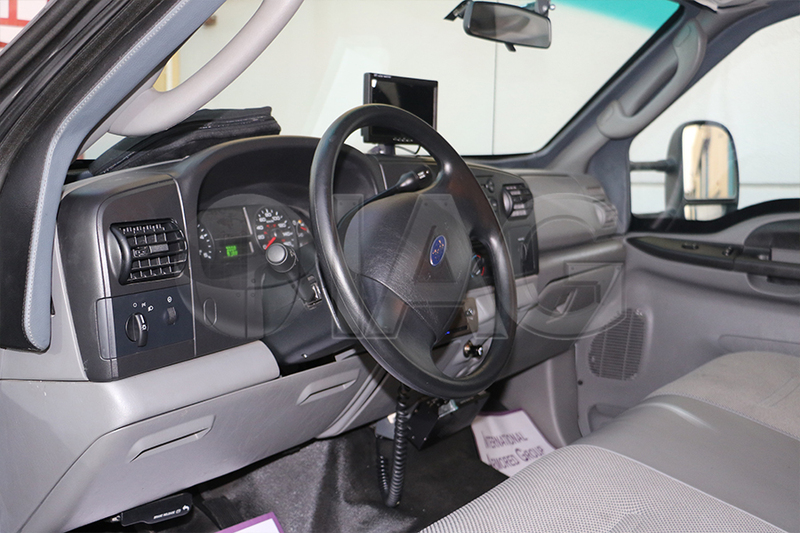 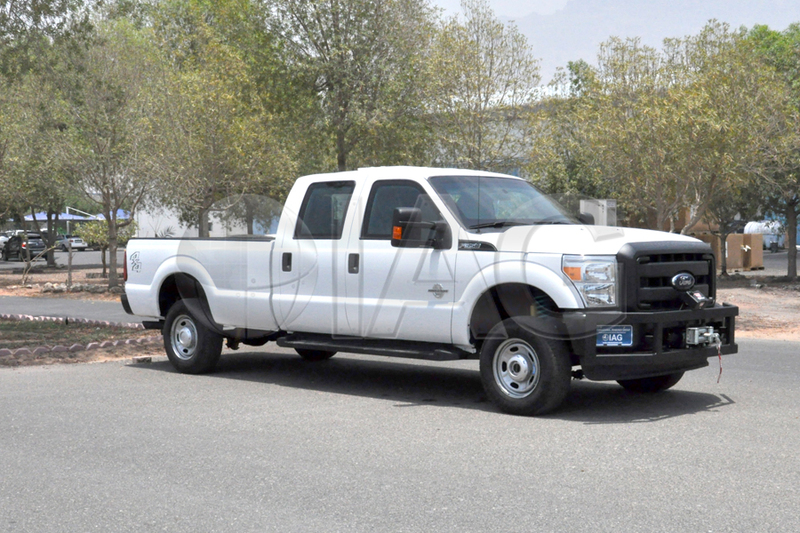 The Ford F-350 is available in various configurations with options such as a powerful turbo diesel or gasoline V8 engines, automatic transmission, 4×4 or 4×2, different cabins (regular, crew, or super), and short or long wheelbase. 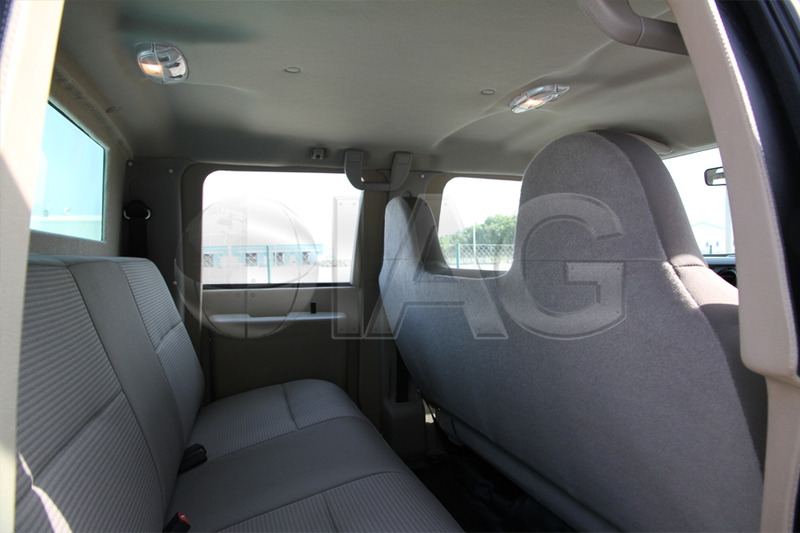 Available armoring levels go up to CEN B6 and NIJ III with floor protection against 2 x DM51 German hand grenades.